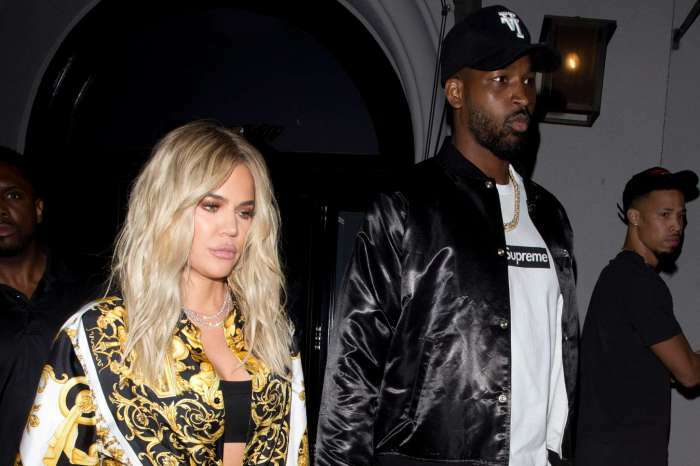 Baby True is on her first family vacation with her parents — Khloe Kardashian and basketball star Tristan Thompson. The new mother has been sharing tons of pictures on social media and via her app but has declined to reveal the location of their trip — most likely for privacy and security purposes. Khloe revealed to her fans that her 4-month-old daughter has already started taking swimming lessons and she seems to love the water. Tristan is also featured in a few videos where he is chilling with baby True. Confirming they have moved beyond the cheating scandal, the pair posed for a few stunning pictures during their lavish gateway. 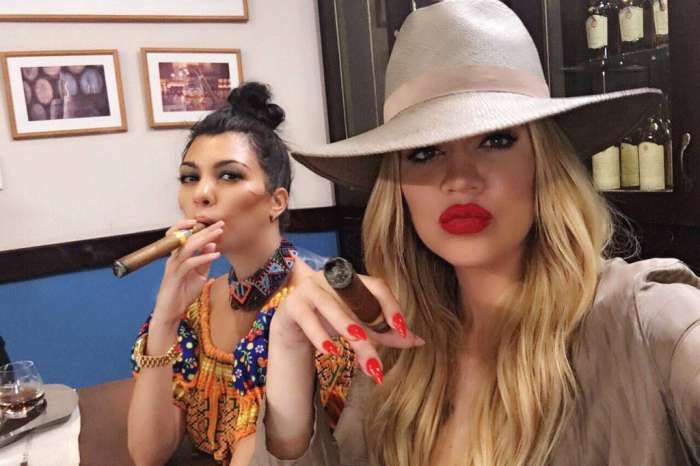 One fan supported Khloe by saying she is just like Beyonce who took Jay- Z back after he cheated. 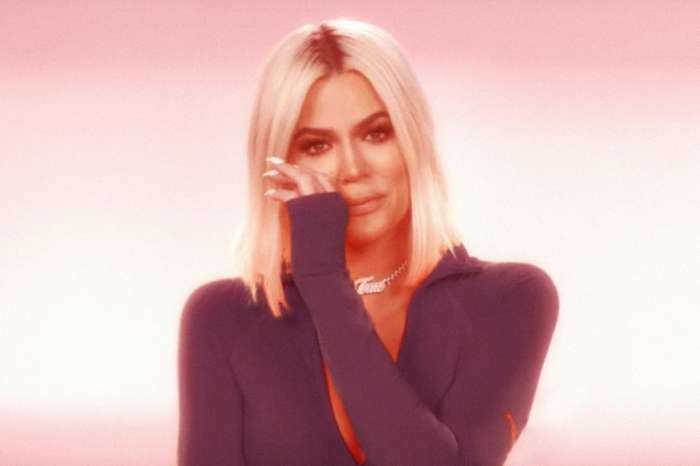 It is being claimed that the Keeping Up with the Kardashians star wants more children with the serial cheater. Khloe does not care about the haters.